The first step to any hair care routine is Shampoo. Choose to start the process the right way, with a product that gives your natural hair nourishing goodness, naturally. Our Nourishing Shampoo, effortlessly coats each strand from root to tip, removing product build-up from your hair and scalp; leaving behind a fresh dose of moisture for nourished hair and a soothed scalp. The natural antibacterial restoring and moisturising properties of Jojoba Oil and Shea Butter will leave your hair clean, moisturised and soft. My Natural Hair products are formulated with a unique blend of natural oils and creams, carefully selected for their phenomenal functional properties. Our Nourishing Shampoo contains Jojoba Oil and Shea Butter for healthy stronger hair. Product build up can leave your scalp looking like a flaky warzone. Our Nourishing Shampoo makes quick work of this, leaving your scalp clean, nourished and soothed. The gentle formulation is the perfect blend for women with sensitive skin. 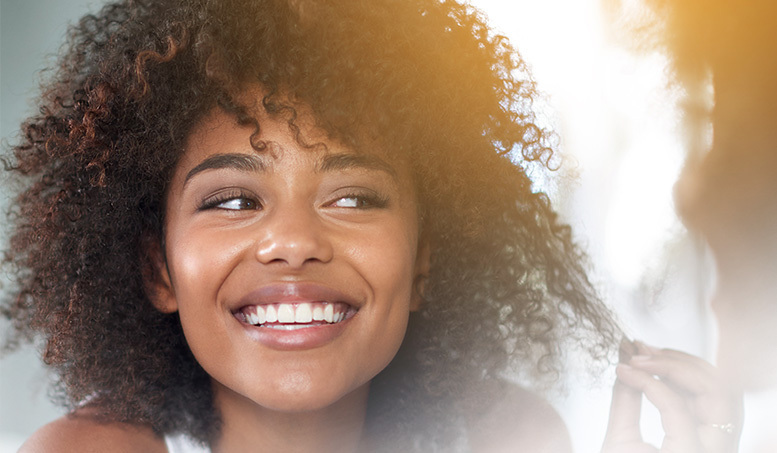 Say hello to nourished, soft, shiny and frizz free natural hair. The Hair struggle is real, but it doesn’t have to be. Aqua, sodium lauroyl sarcosinate, cocamidopropyl betaine, propylene glycol (and) PEG-55 propylene glycol oleate, glycerine, PEG-7 glyceryl cocoate, lauryl betaine, parfum, guar hydroxypropyltrimonium chloride, PEG-50 shea butter, acetamide MEA, dimethiconol panthenol, hydrolyzed keratin, hyaluronic acid, methylchloroisthiazolinone, methylisothiazolinone, linoleic acid, dimethiconol cysteine, simmondsia chinensis (jojoba) seed oil, sorbitol, citric acid. Apply a small amount to wet hair and scalp. 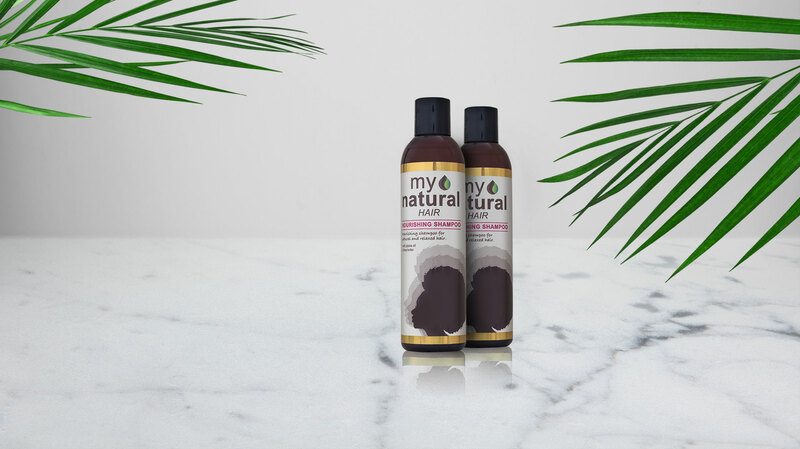 For best results, follow with the My Natural Nourishing Conditioner. Avoid contact with eyes, if eye contact occurs, rinse with water. If ingested, consult a medical practitioner. Keep out of reach of children. Its my number 1 natural hair product! My Natural Nourishing Shampoo is absolutely amazing.It leaves my hair feeling so healthy ,clean, and soft. I have dry hair and use to get dandruff because of dry scalp and product build up, but thats all a thing of the past since using My Natural Shampoo.Its my number 1 natural hair product after trying out quite a few brands. I found my natural best product ever! Hair feels soft and looks healthy! The Natural Nourishing Shampoo is absolutely amazing.My hair feels so good and clean. Hair feels soft and looks healthy. So proud of my hair thanks to this product?Best shampoo I ever used.